Group Gifts - Gifts for Groups. Personalize your gifts while maintaining the same product and price range. 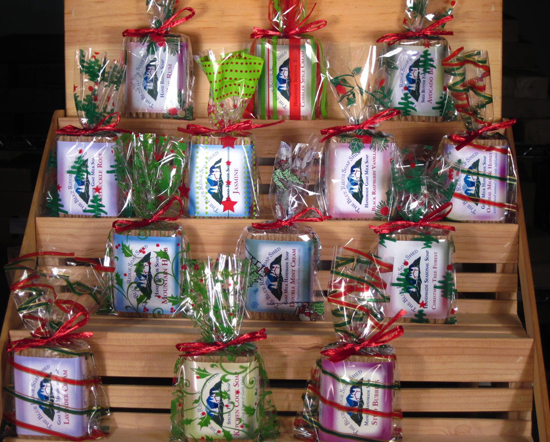 Perfect gifts for groups of co-workers, clients, colleagues, family members or your children's teachers or coaches.